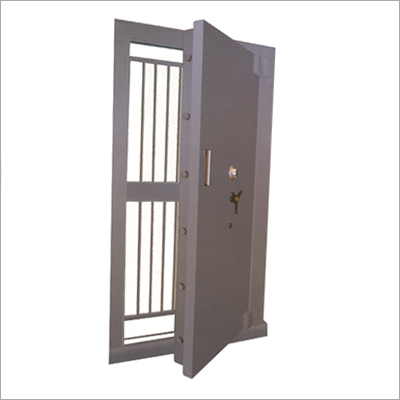 We offers a high security tested strong room doors designed to resist the most modern attack. Made of thick steel plates. 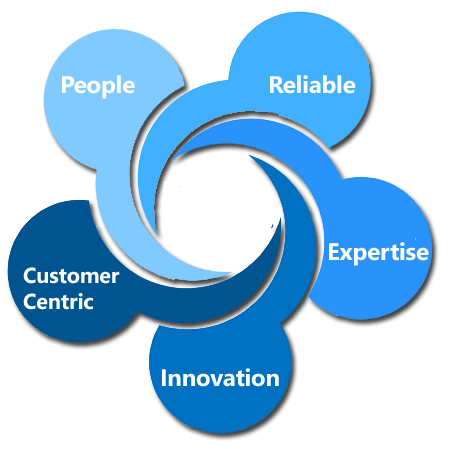 Our offered doors are fabricated using quality raw material which is secured from certified vendors of industry. 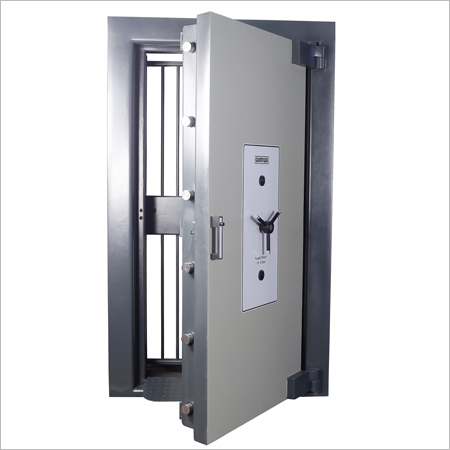 They are available with multiple locking facilities and are used in banks and different financial divisions where high end security is utilized. They are rust proof in nature and are available at most affordable rates. Does not allow heat to go out.